At Georgetown Chevrolet Buick GMC, we want to ensure that you are armed with all of the necessary information before making an important decision like the purchase of a brand new pickup truck. While Toyota Tacoma is a top-selling brand in the midsize pickup truck market, you may be unaware that there are countless benefits to choosing a brand new Chevrolet Colorado or GMC Canyon over the Tacoma. Read on to learn about some of the primary differences. Chevrolet Colorado and GMC Canyon offer a more powerful V6, 303 horsepower engine versus the Toyota Tacoma's 275 horsepower engine. Colorado and Canyon also offer Active Fuel Management with their V6 engines which the Tacoma does not offer. 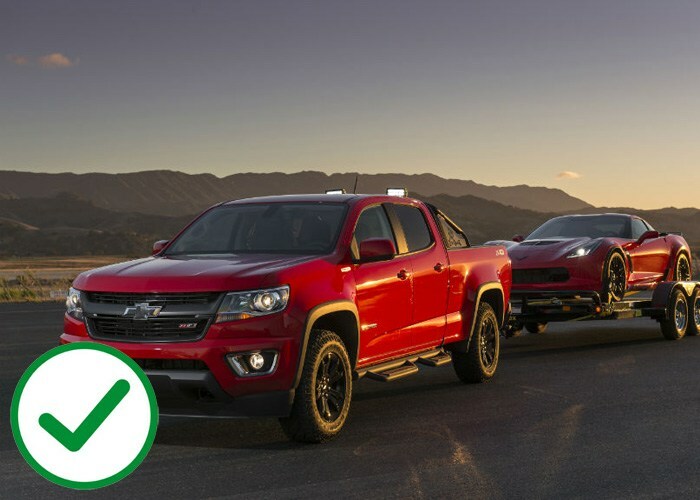 Chevrolet Colorado and GMC Canyon clearly out-tow the Toyota Tacoma. 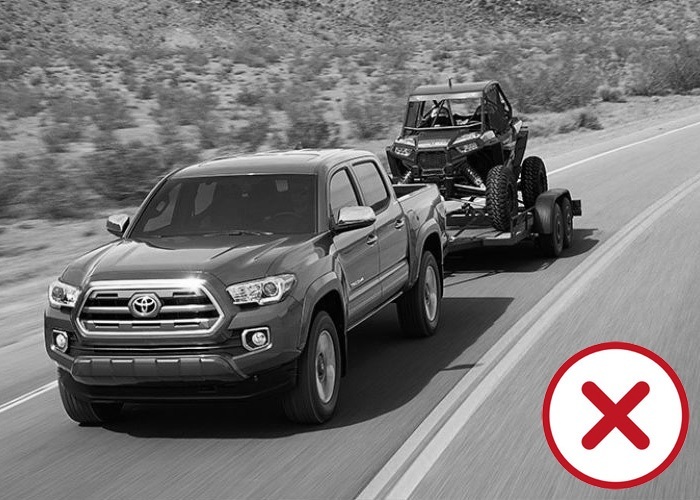 A Colorado or Canyon equipped with a 3.6L V6 engine has a tow capacity of 7,000lbs compared to the Tacoma's 6,500lb tow capacity. This doesn't even account for the diesel power plant options of the Colorado and Canyon which can tow up to 7,700lbs! Tacoma does not have a diesel power plant option. The 2.4L version of the Colorado and Canyon can even tow an incredible 3,500lbs, overpowering the Tacoma even on the most base of models. The 2.4L Colorado and Canyon pump out 200 horsepower with 191 lbs of torque compared to the Tacoma with 159 horsepower and 180 lbs of torque. General Motors offers more body configurations and engine options than any other truck manufacturer. Colorado and Canyon are available in Regular Cab, Extended Cab and Crew Cab editions with both Long Box and Short Box configurations available along with three great power plant options: 2.4L four-cylinder, 3.6L Direct Injection and 2.8L Duramax Diesel. 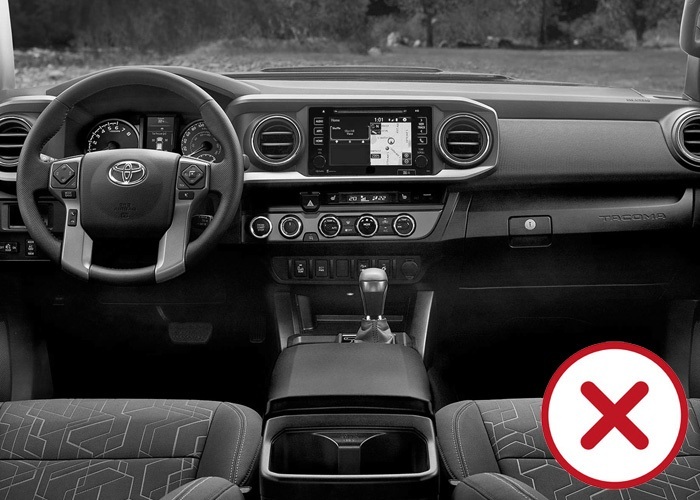 Meanwhil, the Toyota Tacoma offers only one cab and box configuration along with a choice of only two sub-par power plants that still use the outmoded multi-port injection rather than direct injection!. 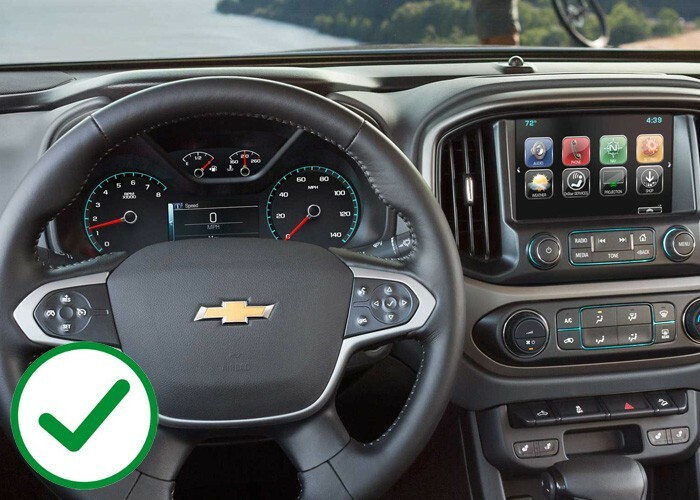 Unlike the Toyota Tacoma, both the Chevrolet Colorado and GMC Canyon offer Android Auto and Apple CarPlay in most trim packages, along with 4G LTE W-Fi and RemoteLink. 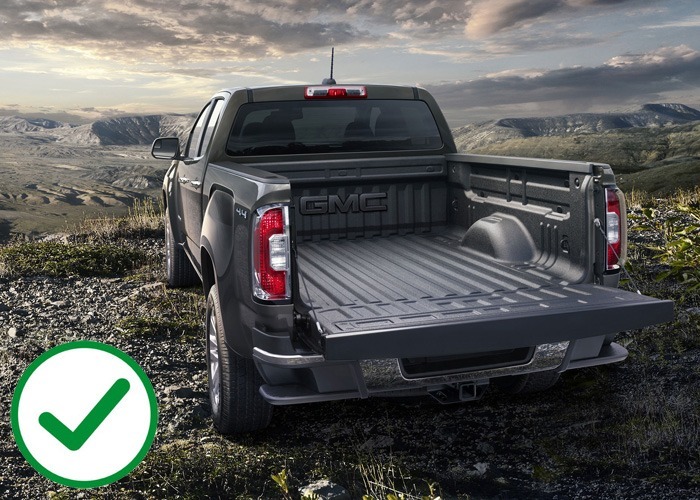 Colorado and Canyon also offer the GM-exclusive Corner Step Bumper to provide easy access to the bed without opening the gate. Tacoma doesn't offer anything close. 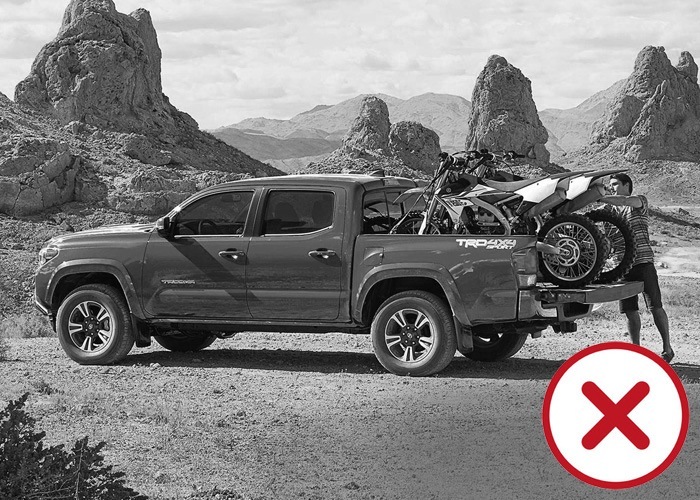 In terms of technological safety features, Forward Collision Alert is available on Canyon SLT/Denali as well as Colorado Premium, while Tacoma doesn't offer this feature on any trim level. 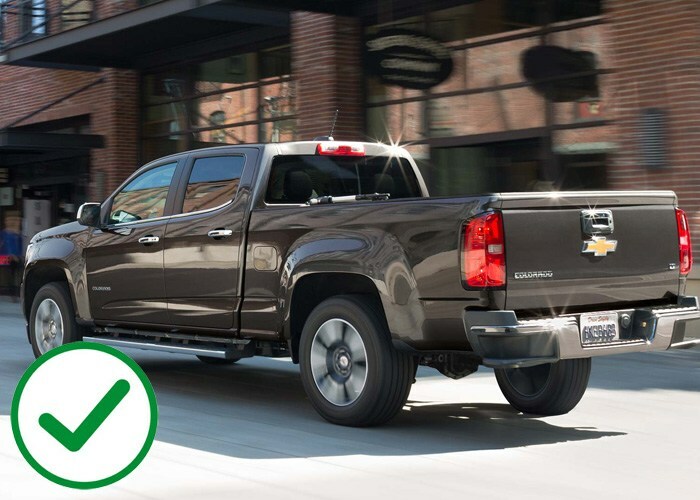 This crucial feature makes the GM pickups safer and less expensive to ensure. The Canyon and Colorado are constructed of roll formed high-strength steel. 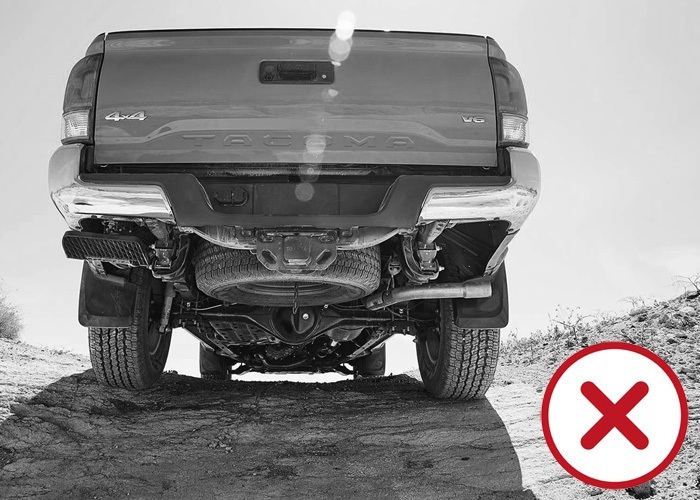 The Toyota Tacoma, on the other hand, is made from a composite plastic which is not as strong and could lead to possible structural failure down the road. 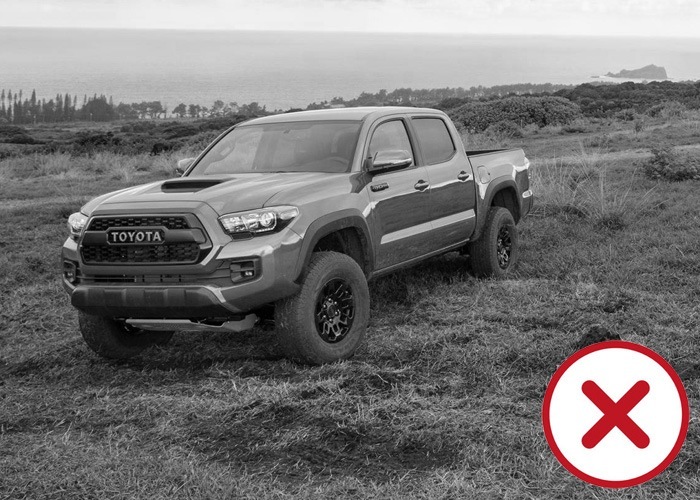 In terms of box construction, the Colorado/Canyon offer a deeper and longer box when compared to the shorter and more shallow box of the Tacoma. This means that the GM trucks are ideal for hauling gear of any kind. 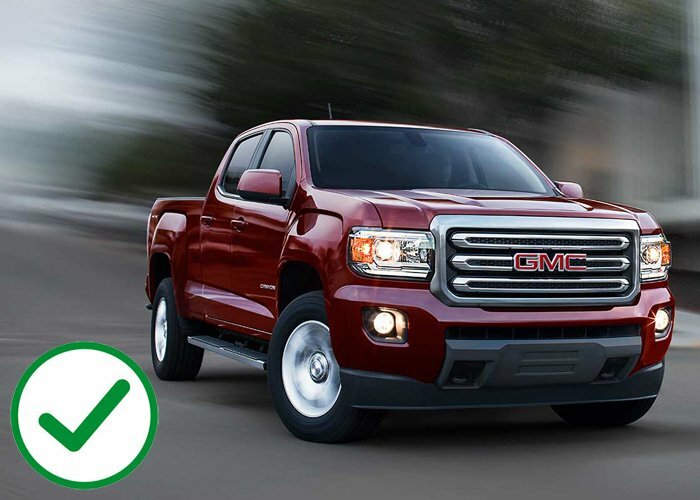 The Chevrolet Colorado and GMC Canyon both come new with GM's 5 year/160,000km powertrain warranty. Meanwhile, the Toyota Tacoma comes new with a 5 year/100,000km warranty. The 60,000 km different over five years calculates out to a difference of 12,000kms per year, which is massive! 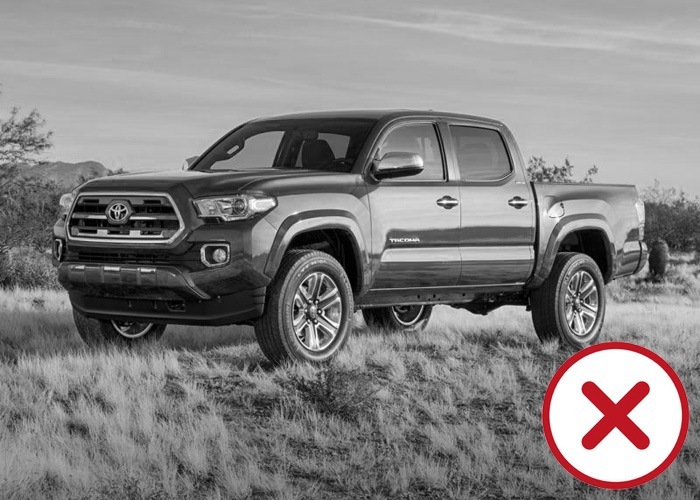 If you are in the market for pickup truck for your trade, landscape or any other business and you envision yourself putting a high number of kilometres on the vehicle, you can expect the warranty on the Tacoma to end much sooner while the coverage on a Colorado or Canyon will still be in place well after your Tacoma warranty would have run out! With over 100 years of experience, General Motors has proven over and over again to be the clear industry-leader in both the car and truck markets. General Motors has been the first to adapt a wide variety of automotive innovations and technologies. As is clearly illustrated above, GM remains at the leading-edge of innovation and provides a wider variety of options and available technologies than any of our competitors, specifically Toyota in this particular case. 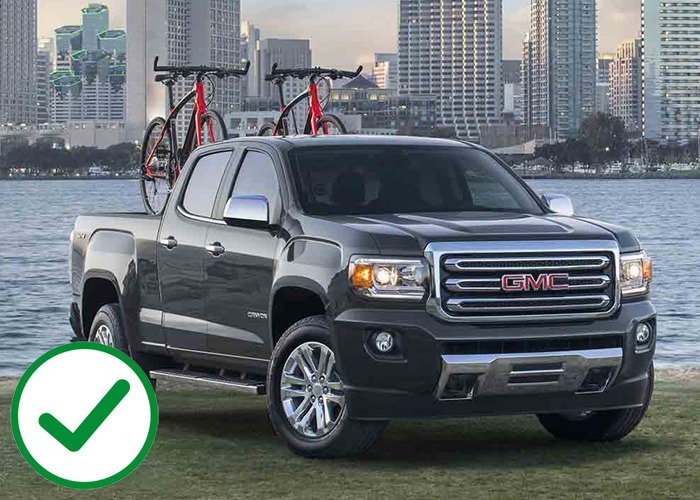 We hope that the summary provided on this page clearly illustrates to you that the GMC Canyon and Chevrolet Colorado are superior contenders when compared to the Toyota Tacoma within the context of the mid-size truck market. If you are looking for any other information to help you make this important decision, our expert knowledge of our products will help you to find the perfect truck to fit your needs and your budget.